As we celebrate thankfulness today, we’re reminded of how grateful we are for our hard won rights and freedoms. We are thankful for our rights to religious liberty, free speech and assembly, a free press and privacy, and for the right to petition our government. 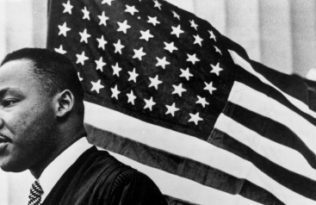 To look back at how some of these battles for social progress, equality, and other freedoms were gained, we’ve selected some reading material to continue to inspire and spur change. Happy Thanksgiving and thank you for reading. 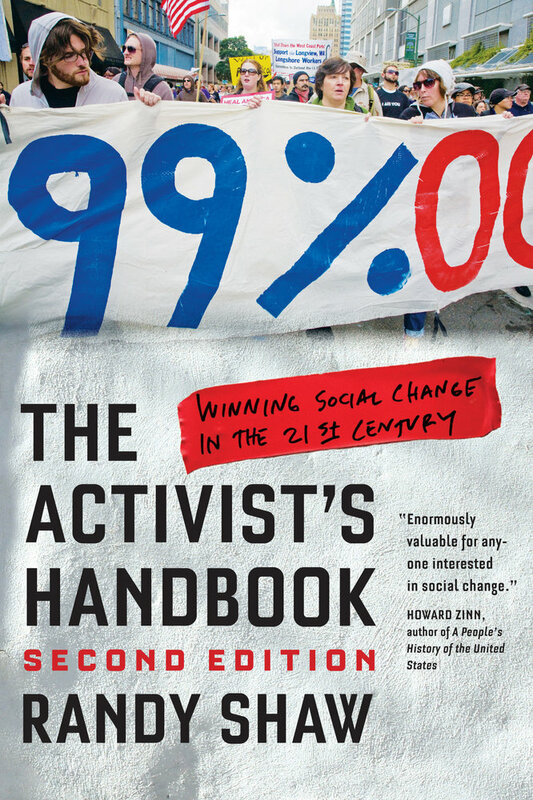 This hard-hitting guide to winning social change details how activists can best use the Internet and social media, and analyzes the strategic strengths and weaknesses of rising 21st century movements for immigrant rights, marriage equality, and against climate change. Looking at the impact of specific strategies on campaigns across the country, from Occupy Wall Street to battles over sweatshops, the environment, AIDS policies, education reform, homelessness, and more, author Randy Shaw shows that with a plan—whether it’s by building diverse coalitions, using ballot initiatives, or harnessing the media, the courts, and the electoral process—positive social change can be achieved. 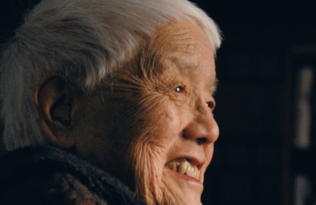 A vibrant, inspirational force, the legendary Grace Lee Boggs participated in all of the twentieth century’s major social movements—for civil rights, women’s rights, workers’ rights, and more. In this powerful, deeply humanistic book, her words resonate now more than ever. 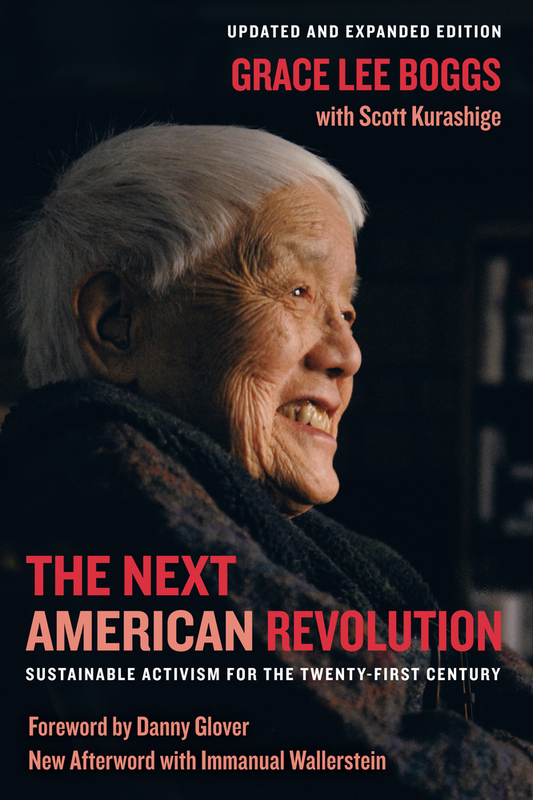 Drawing from seven decades of activist experience, and a rigorous commitment to critical thinking, to redefine “revolution” for our times, The Next American Revolution offers ways to create the radical social change we need to confront new political, economic, and environmental realities. 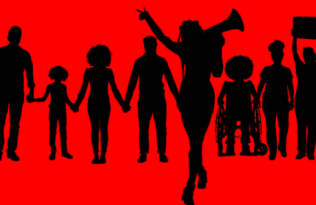 Hers is a manifesto for creating alternative modes of work, politics, and human interaction that will collectively constitute the next American Revolution. Raised by conservative parents who hoped he would “stay with his own kind,” Fred Ross instead became one of the most influential community organizers in American history. His activism began alongside Dust Bowl migrants, where he managed the same labor camp that inspired John Steinbeck’s The Grapes of Wrath. During World War II, Ross worked for the release of interned Japanese Americans, and after the war, he dedicated his life to building the political power of Latinos across California. 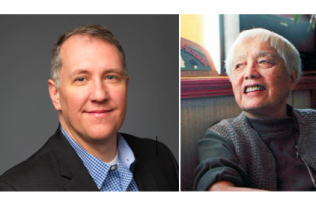 Labor organizing in this country was forever changed when Ross knocked on the door of a young Cesar Chavez and encouraged him to become an organizer. 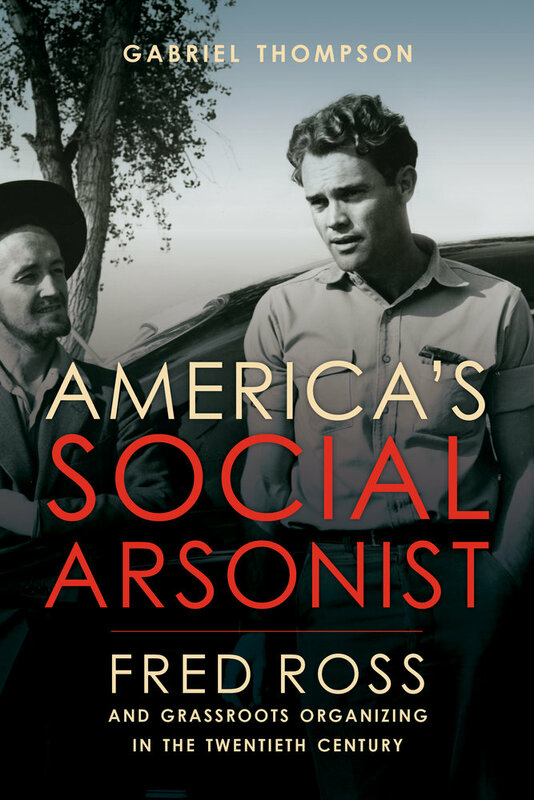 In America’s Social Arsonist, author Gabriel Thompson provides a full picture of Ross, recovering a forgotten chapter of American history and providing vital lessons for organizers today.